In case of issue and certificate of authenticity. From a mintage of 1776 pieces. Description: In case of issue and certificate of authenticity. 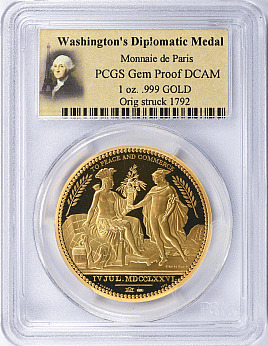 From a mintage of 1776 pieces.